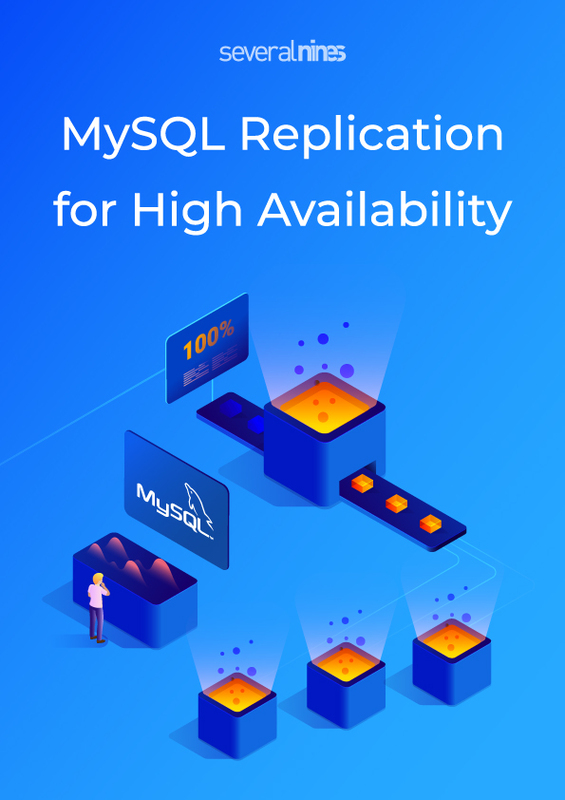 We’re happy to announce that our newly updated whitepaper MySQL Replication for High Availability is now available to download for free! 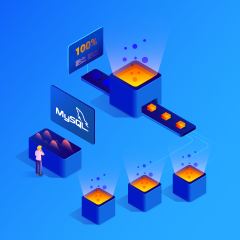 MySQL Replication enables data from one MySQL database server to be copied automatically to one or more MySQL database servers. Unfortunately database downtime is often caused by sub-optimal HA setups, manual/prolonged failover times, and manual failover of applications. This technology is common knowledge for DBAs worldwide, but maintaining those high availability setups can sometimes be a challenge. In this whitepaper, we discuss the latest features in MySQL 5.6, 5.7 & 8.0 as well as show you how to deploy and manage a replication setup. We also show how ClusterControl gives you all the tools you need to ensure your database infrastructure performs at peak proficiency. When Hooks Can Be Useful? Severalnines' products are used by developers and administrators of all skills levels to provide the full 'deploy, manage, monitor, scale' database cycle, thus freeing them from the complexity and learning curves that are typically associated with highly available database clusters. Severalnines is often called the “anti-startup” as it is entirely self-funded by its founders. The company has enabled over 32,000 deployments to date via its popular product ClusterControl. Currently counting BT, Orange, Cisco, CNRS, Technicolor, AVG, Ping Identity and Paytrail as customers. Severalnines is a private company headquartered in Stockholm, Sweden with offices in Singapore, Japan and the United States. To see who is using Severalnines today visit, https://www.severalnines.com/company.